From the olive groves of Chania, we collect exclusively the fruit of the Koroneiki variety, which is recognised by the International Olive Council as a world heritage variety. 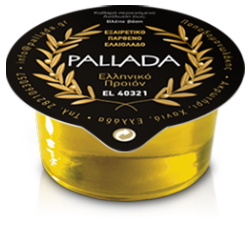 Extra virgin olive oil from the lands of Chania, rich in vitamins and nutrients with low acidity up to 0.8%, dark green colour with golden shades, soft and fruity flavour. 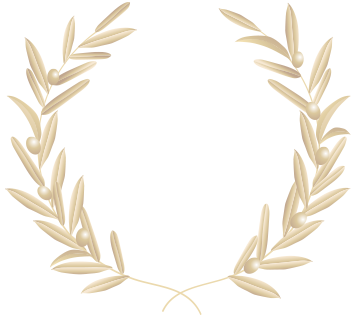 Superior category olive oil obtained directly from olives using only mechanical methods. Since the establishment of our company in 1985, our facilities in Chania, Crete, have been operating to produce, package and distribute our extra virgin olive oil.